Please watch the video tutorial for details on this topic. How do I pair with my Elder? When my Elder initiates a “Call for Help,” what happens? 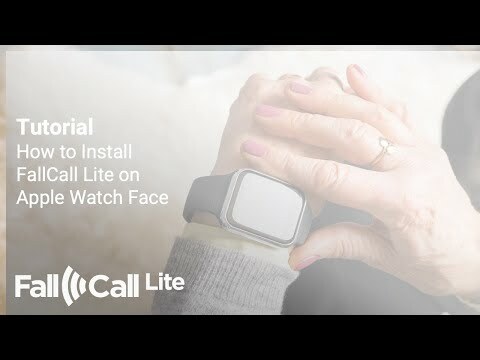 How do I install FallCall™ Lite on my Apple Watch® Face? Can I change the Elder whom I am paired with? Yes. On the Caregiver iPhone®, press Settings->Paired Elder icon->Delete & Unpair. You will be asked for the phone number of another Elder to pair with. Can I pair with multiple Elders? No. We anticipate this will be an upcoming feature. Do I have to use a passcode or use my fingerprint/Face ID every time I wish to use to FallCall™ Lite? Not necessarily. 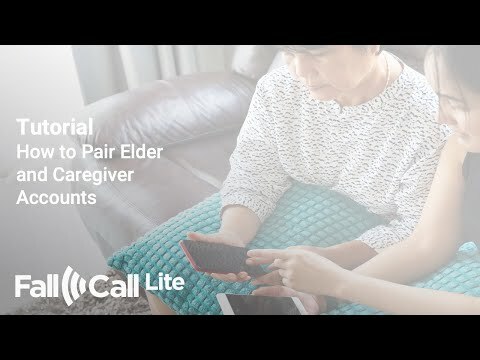 For security purposes, FallCall Lite uses the passcode and/or fingerprint unlock to encrypt the data that is submitted by an Elder and stored on the Caregiver’s device. 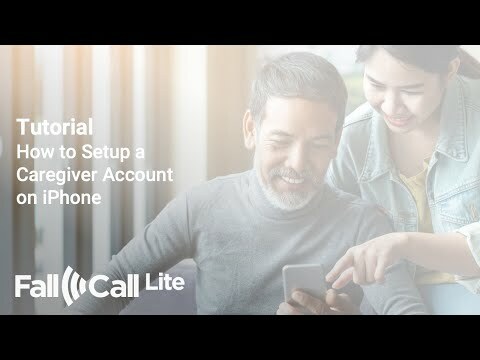 As a convenience, the Caregiver can adjust the duration of the “Auto-lock” feature to reduce the number of times they are asked to enter their passcode or fingerprint. This can be adjusted inside the FallCall Lite app by selecting Settings->Passcode->Passcode Auto-Lock. Remember, to maximize security and to reduce the potential of others inappropriately accessing the data maintained within FallCall Lite, we recommend shorter time period settings for the “Auto-Lock” feature. Yes. Personalization was an important feature to the designers of FallCall™ Lite. The picture that the Caregiver takes during setup will be sent to the Elder to allow for peace of mind and security during the check-in process. How do I know my Elder is using their Apple Watch®? Caregivers receive Elder Apple Watch battery updates upon opening FallCall™ Lite on their Apple Watch or iPhone®. The indicator will let the Caregiver know whether the Elder’s Apple Watch is on or off the charger. Note: this indicator does not mean that an Elder is wearing the watch or not. It is indicative of the watch being on or off the charger and what the recent battery charge level is. 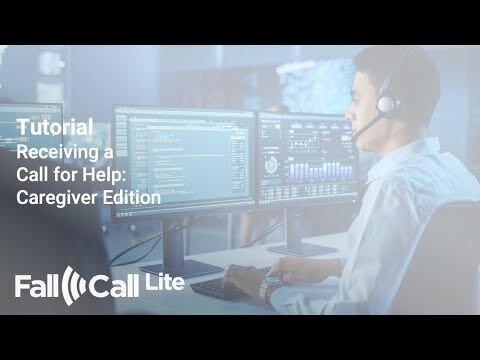 Can I pay for my Elder’s Central Monitoring Subscription? If both the Elder and a Caregiver share an iTunes account, the account can set to bill the Caregiver. A Caregiver can buy iTunes Gift Cards and “recharge” their Elder’s iTunes account. The subscription fee will draw down the balance on a monthly basis.